Channel Data. Gain Intel. Increase Efficiency. UpGlide is the cloud-based contingent workforce management platform that creates diverse user experiences through versatility. 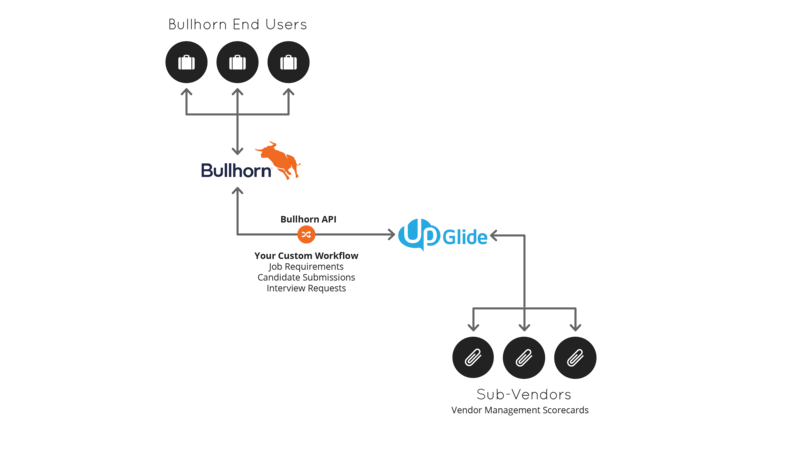 Designed for multifunctional use, UpGlide’s vendor management system (VMS) can be customized to meet role-specific needs of end clients, MSPs, and staffing agencies. Engage and manage clients, candidates, and vendors in one central location using UpGlide cloud-based VMS technology. 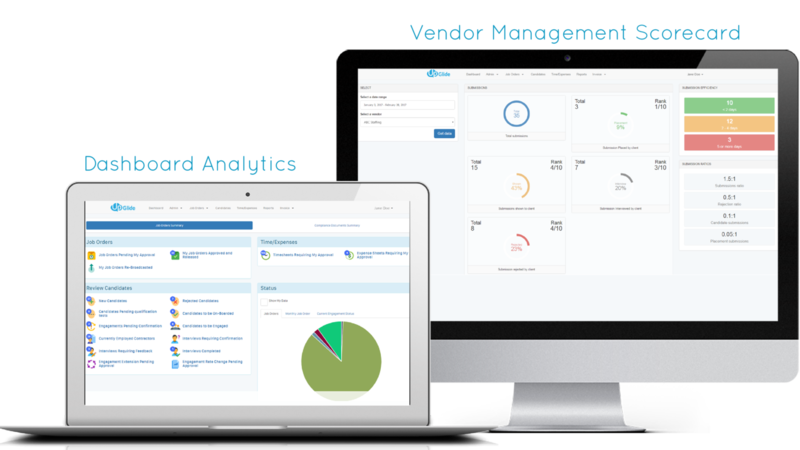 Manage vendor performance while mitigating risk and providing quality candidates to clients. Best Total Value: Streamline contingent workforce management processes while experiencing a greater ROI. Configuration Support: Complete support throughout the entire implementation process to accommodate you with the most viable solution. White Label Option: Reinforce your brand with UpGlide’s white label option. Custom-Built: All aspects of the tool can be modified and designed to fit your unique program specifications. Global Scalability: Bring together worldwide clients, candidates, and vendors through one unified access platform. Quick Launch: No delays, no waiting around. 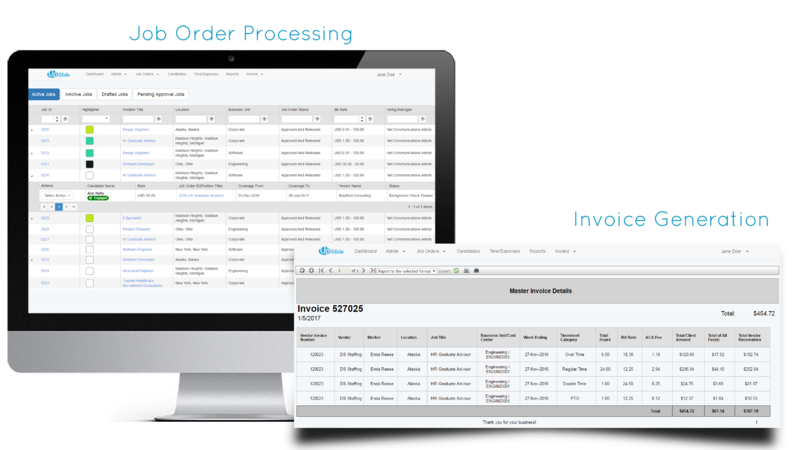 Fast build turnaround allows you to leverage the platform right away.